With the increasing use of technology, there has been a rise in problems such as cyberbullying. Cyberbullying also known as cyber-harassment & online bullying, is the display of inappropriate behavior or influence in written, verbal or physical form with an intent to intimidate, threaten, harass & embarrass someone over internet. Outing: It is a deliberate act to embarrass or harass someone publically by posting his confidential & private information online without his consent. Revelation of personal information by someone can have a major impact on the victim. Fraping: In this form of cyberbullying, your social media account is hacked by someone. They log into your account and post inappropriate content by impersonating you. Posing as someone and posting unsuitable content online can have a serious impact as it ruins the reputation of the victim. Dissing: It is the act of posting or sending information about a person with an intent to criticize him, damage his reputation, hamper his relationships, etc. It can be done by posting personal pictures & videos or sharing certain screenshots to put the other person down. Dissing is usually done by a victim’s friend or acquaintance. Trolling: It is a deliberate act of insulting someone on social media & other online platforms. A troll usually posts unwanted comments & material to incite the victim for a response. Trolling attacks are usually personal and are carried to instigate anger among the victims in order to make them lash out & behave improperly. Trickery: Cyberbully often pretends to be the victim’s confidant by giving him a false sense of security. They gain the victim’s trust to an extent that the victim reveals his secrets & private information to them. They trick the victim and gather sensitive information about them which is then posted on social platforms to embarrass him publically or is either sent to a third party. Cyberstalking: It can have serious effect on a person’s emotional, mental & physical well-being. Stalkers make use of the internet or electronic media to gather information for the purpose of harassing an individual or group. Catfishing: A catfish is a person who wants to hide his identity. They usually steal the victim’s information available online such as photos to create a fake profile. This could be used for deceptive purposes where the impersonator might post rude or hurtful comments, indulge in sexual and racist activities, chat with other people while posing as the victim, etc. It is important to know about different forms of cyberbullying in order to avoid falling prey to them. Deep web comprises of uncatalogued sub-pages of domains, encrypted networks, password-protected data, private databases etc. The content in this invisible web cannot be indexed by the search engines and so it is generally hard to keep a track of it. Although there is no accurate estimate, but deep web is considered to be 400 to 500 times bigger than the surface web which is a part of World Wide Web that is available to general public and can be indexed by search engines. Web, in general, can be compared to an iceberg where surface web resembles the visible tip and the huge part hidden below the surface forms the deep web. What Can Be Found On The Deep Web? A search engine, by crawling from one page to another, creates an index of pages that are linked to one another. However, the page that could not be linked to another page or could not be found by the spiders or crawlers of a search engine comes under the ambit of deep web. It could be an unpublished or unlisted blog post, file directory, picture and/or the content which the search engine cannot see. Who Uses The Deep Web? Common Misconceptions About Deep Web? Difference Between Deep & Dark Web? The terms often used interchangeably are however, quite different from each other. The former is the pool of information on the web that cannot be accessed by search engines, but can be retrieved if you have an address. Whereas, the information on dark web is kept secretive purposely. It is often linked to criminal & illegal activity. In the absence of deep web, it would have been difficult in maintaining privacy as in that scenario anybody could access your accounts by searching you on google. Since, this information is private so deep web helps in preventing it from being misused. For more information on deep web, contact Centex Technologies at (972) 375 - 9654. Today, companies are increasingly adopting innovative cybersecurity and privacy safeguards. They make every possible attempt to safeguard the sensitive information on the company’s network and as a result every year billions of dollars are spent on upgrading and installing latest security systems across US. Though, efforts are made to circumvent security threats but the fear of Cyber-attack still haunts even the largest firms that use sophisticated security solution. What could the reason probably be??? According to a 2017 Insider Threat Report, 74 percent of companies feel that they are vulnerable to insider threats, with 7 percent reporting extreme vulnerability. This clearly means that human error is one of the leading causes for IT security breach. Laxity on the part of employees can pose serious threat to company’s databases and digital information. 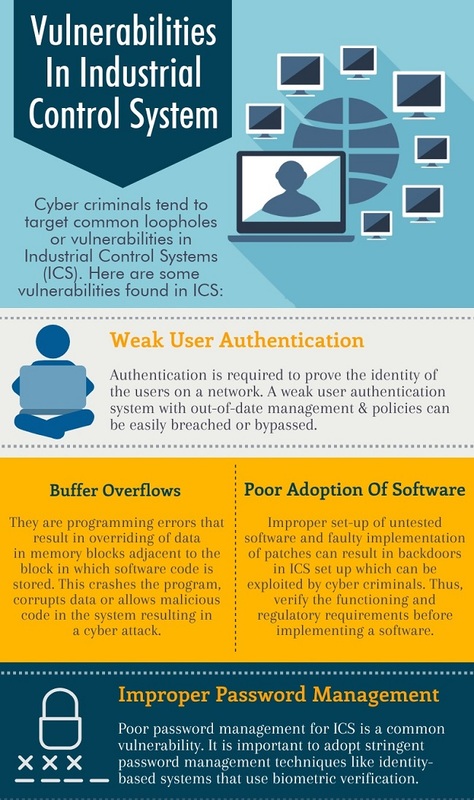 Here are some common information security mistakes that employees often make. Common Passwords – The most common mistake the employees make is use of very simple and predictable passwords. Employees often set passwords like ‘password123’, ‘name. birthdate’ that can be guessed without much effort. Malevolent attackers can gain access to sensitive information of the organizations that use a single sign-on system. This makes meticulous password protection indispensable, as a strong, unusual password can deter attacks to some extent. Also, there should be different passwords for different login credentials. Using Insecure Devices & Networks – With the proliferating BYOD (Bring Your Own Device) culture, devices are increasingly being connected to networks of the company. Often, employees neglect the company’s security measures and go ahead with downloading stuff and applications. It becomes easier for the third parties to exploit the company’s sensitive information when insecure applications are introduced into the company’s network. Also using unknown network sources and Wi-Fi connections is a serious threat to information. 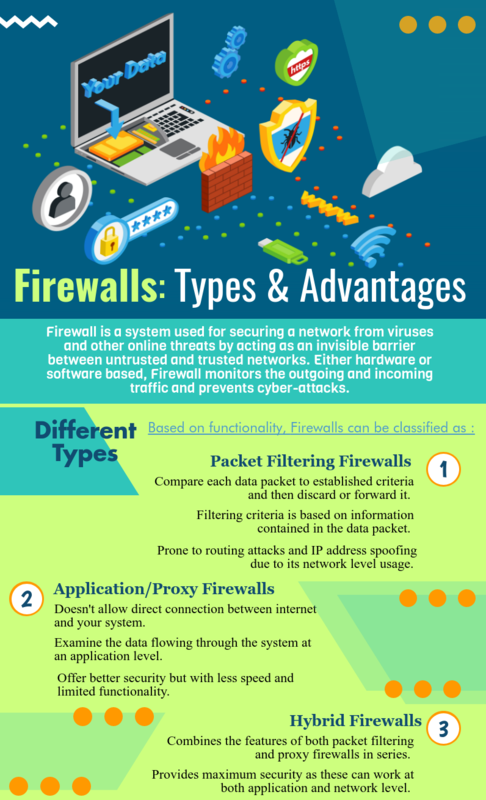 These risks can be extenuated by adhering to minimum security standards on all devices connected to the company’s network. Opening Junk E-mails – Email attachments sent by people you don’t recognize and have an illegitimate domain are more likely to be a spam or malware. To prevent any information loss, immediately send the email to your email administrator for verification. 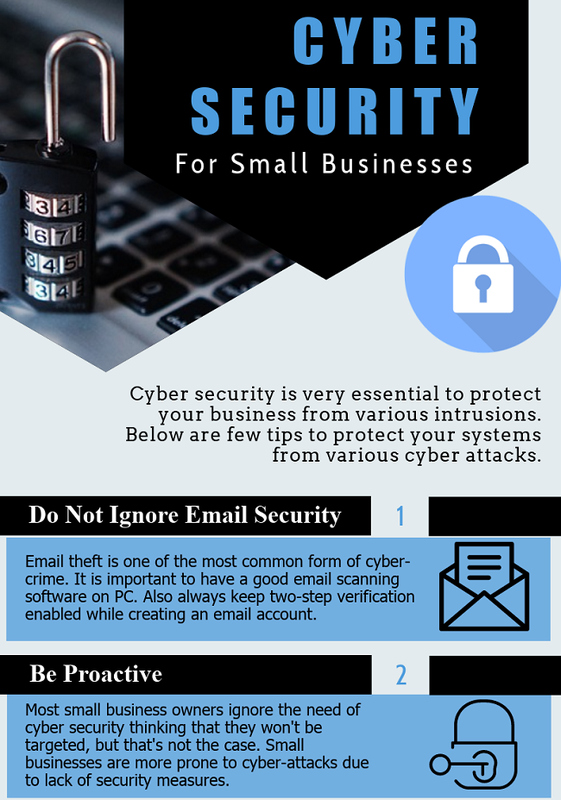 Also do not forward the email to anyone else in the organization as that may increase the chance of a malicious attachment being clicked accidently. Unnecessary Users – More the number of users who have access to sensitive information, more are the chances of security breach. User privileges should be given to few trusted members only. Negligence in handling Sensitive Information – Employees are unable to remember passwords and login credentials for various programs, and delinquency in handling them can pose serious threat to company’s informational sources. Having no passcodes or same passcodes that pass on for years is risky. Printing sensitive information, writing down passwords on sheets, whiteboards or Sticky notes can cause a serious Security Havoc. Disabling Security Features – Some employees intentionally disable the security features. If these employees have access to administrative privileges, then it can be deleterious to the crucial information on the company’s network. To prevent this, it is important to educate users about security measures, their purpose as well as the terms and conditions. Clicking on Advertizements – It is an Ad-Mad world, but in the plethora of online advertizements, not all ads are harmless. Clickbait advertizements often lead to a site with malware, making it easier for the attacker to access sensitive information and database. Educate your employees about how to identify ads which have dubious content. Phishing Bait – Phishing is done to obtain sensitive information such as usernames, passwords and credit card details by disguising as a trustworthy site. Employees must be vigilant and should open only those links and attachments that come from a trusted sender. One can also check URL of a webpage before entering any login credentials. Imparting data security training and awareness to employees. Installing data loss prevention software. We, at Centex Technologies, provide IT security solutions to all types of business firms. For more information, call us at (972) 375 – 9654. In the recent years, dependency on internet connectivity has increased manifold. People want to stay connected to internet 24X7, be it at their offices, colleges, airports, hotels or even coffee shops. 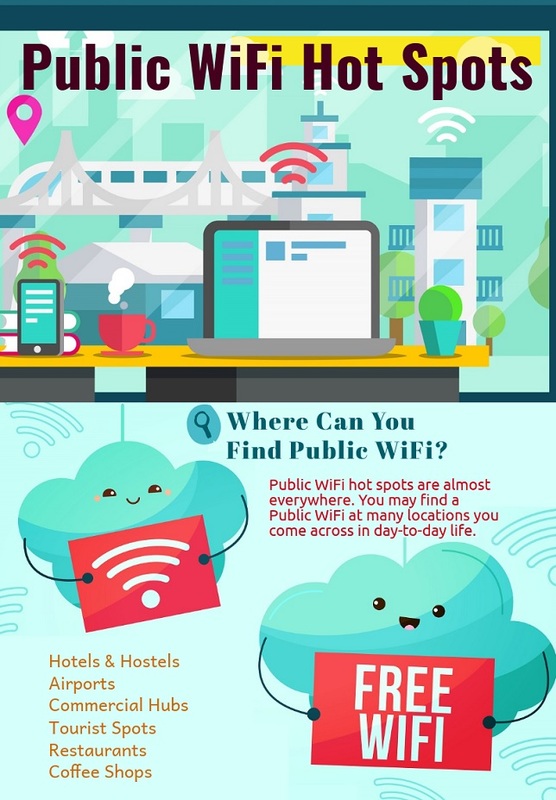 Seeing this rising trend, many public places are now offering free Wi-Fi hotspots to attract more customers. Most of these don’t even require passwords, one just needs to connect to the hotspot and start browsing the internet. Though ‘free-Wi-Fi’ may sound appealing, but if not wisely used, it may expose the sensitive data of your device to cyber-criminals. To avoid connecting to fake wireless networks, also known as ‘Wi-Fi honeypots”, you must be aware of whose network you are connecting to. Here are some rules that you must consider. A good thumb rule is to never connect to a wireless network that doesn’t ask you to enter any password. A network without WPA or WPA2 password is termed as an unsecure network. Connecting to these may easily make your personal information, contacts, photos, logins and other data in your phone/laptop vulnerable to hackers. When you are not using the internet, disable the Wi-Fi on your device. This will not only keep your data safe, but will also increase the battery life of your system. Ensure that the option to automatically connect to an available Wi-Fi network is turned off. It is strongly recommended not to access online banking websites or perform any financial transactions (such as on online shopping websites, bill payments etc.) on open networks. Through Wi-Fi snooping and sniffing techniques, hackers may gain access to all your online activities and capture your login credentials. If you need to perform any urgent transaction, you can always opt to use your mobile internet connection. Laptops and similar devices usually have an option to share their resources within the same network. If you are using such devices, make sure that the ‘’File and Printer Sharing’ option is turned off before you connect to a public Wi-Fi. Not doing so may provide hacker easy get access to important files and documents stored in the cloud as well as in other connected devices. Whenever you open a website on a public Wi-Fi, check if the address bar shows “https://“at the beginning of the web address. Such websites are relatively secure as all the communication is encrypted. Browsers like Google Chrome, Firefox and Opera provide certain extensions that help to encrypt the data i.e. by default provide secure connection while browsing. For more information about public Wi-Fi security, contact Centex Technologies at (972) 375 – 9654.